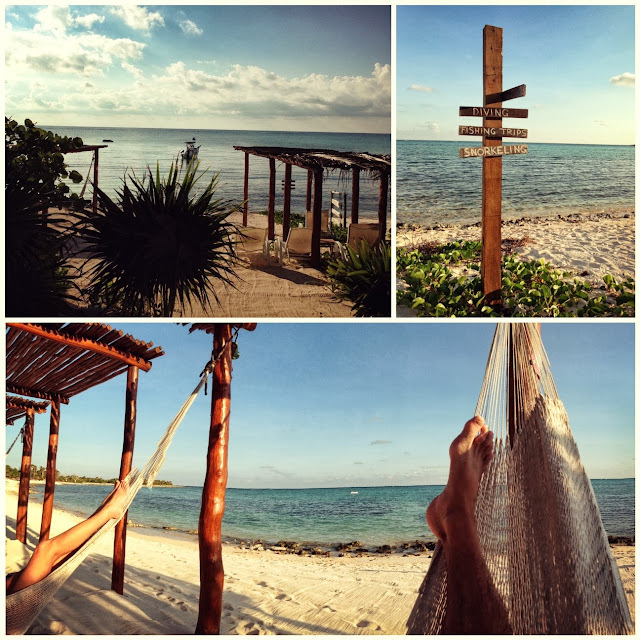 my husband and i just got back from tulum and what we now call the most amazing trip of our lives! but as i sit here the morning after our return i find myself at a total loss in writing this. it feels nothing i say will convey the incredible experience we had. that being said, i'll give it my best shot. not much for souvenir shopping i stumbled upon two stores that had none such things. the not to miss josa tulum sits on tulum beach road. it's a tiny albeit adorable little boutique with the best beach cover ups and gorgeous day-to-evening dresses i've come upon in a long time. needless to say i did some serious shopping there. in a pleasant turn of events i met the founder of josa tulum, joanne salt, who happened to be having a meal that evening with friends at jashita. tomas was quick to introduce me and we became fast friends. joanne is a drop dead gorgeous, business savvy expat who moved from new york to tulum some years back. her desings knock these dresses out of the park. as well as selling out of her boutique and online, josa tulum is sold at the best of the best stores in the states, intermix and scoop among others. hacienda montaecristo found me salvating over "made in italy" scarves and leather goods. just up the road from josa in a military style tent, montaecristo found me bringing home mementos to family and friends from our trip even though they weren't from mexico. 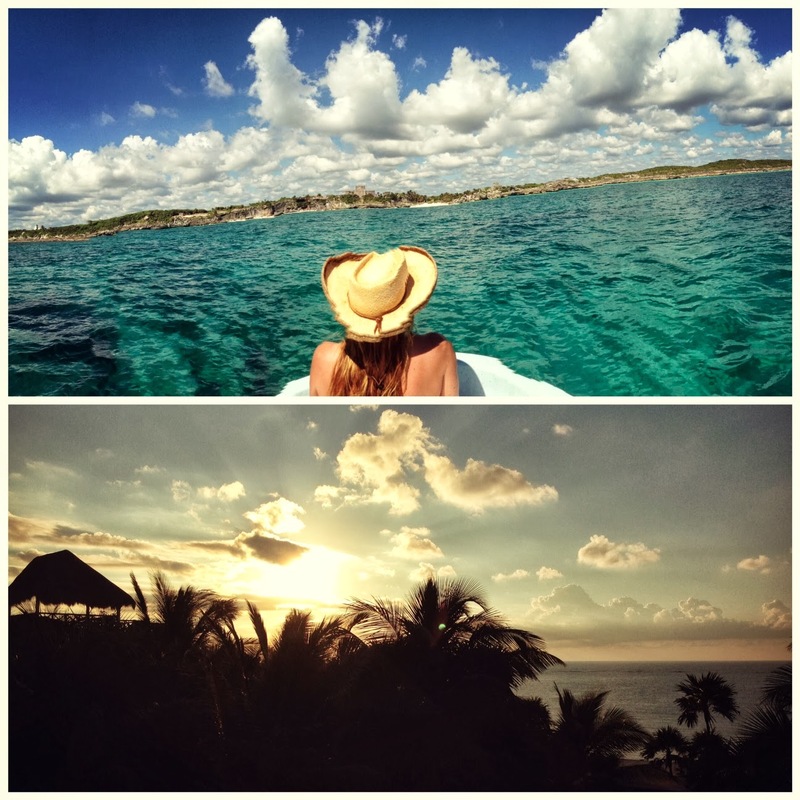 hire a boat to see the tulum ruins from the ocean. they are a must see and a better way to beat the crowds inside. snorkel, the water is soooo clear and as warm as bath water. very salty so floating's made easy. make friends with the locals. everyone we met in tulum - whether native or not - is incredibly friendly. they are happy to point you to their favorite hang outs whether it's a hole in the wall mom and pop joint or a beautiful pueblo with shops selling hammocks, pottery or leather goods. eat are hartwoods on tulum beach road. the lobster is the best i've ever tasted in my life and the vibe lively and fun. lastly, the cenote: they are literally around every corner. then again, not all cenotes are created equal. not by a long shot. that being said, finding this particular cenote was pure luck! it went like this: we met a man, he had a friend, his friend lived on a very large property with a cenote in it. an exquisite private cenote. after agreeing to a vow of silence and secrecy to never disclose the location, we were allowed into the very close circle of others who had done the same. getting there: we traveled off the main highway down a very long, very narrow, very bumpy, very dirt road for 10 kilometers. we came to a gate where we were met by a woman who used a rock to open the lock to gain entry to this sacred spot. (the whole thing had a very covert ops feel to it but, then again, we love a great adventure.) after a brief walk through the jungle we came upon a small opening in the land. with waterproof flashlights in hand, along with butterflies in our stomachs, and our savvy guide leading the way we ventured down a steep wooden ladder into a pitch black hole. once our feet hit the ground we were warned to keep heads ducked so as to not bump them on the many thousands of stalactites that covered the low ceiling of the tunnel we were now swimming through. fresh water fish swam below while bats flew above. after a breathtaking 20 minutes in total darkness we reached the end of the rainbow... the cenote!!! the earth opened up and the sun streamed into the large cave exposing the most spectacular of sights. the walls of the cenote glistened surrounding crystal clear water so luminous i've never had the nerve to imagine. as we sat on the wood plank the owner had fashioned as a spot to sit we had as close to a religious experience as we've ever encountered. the three of us sat in silence not daring to comprehend such beuty. in short, that day was nothing less than magical and something we will never foget. i highly recommend a visit if ever the opportunity arises! 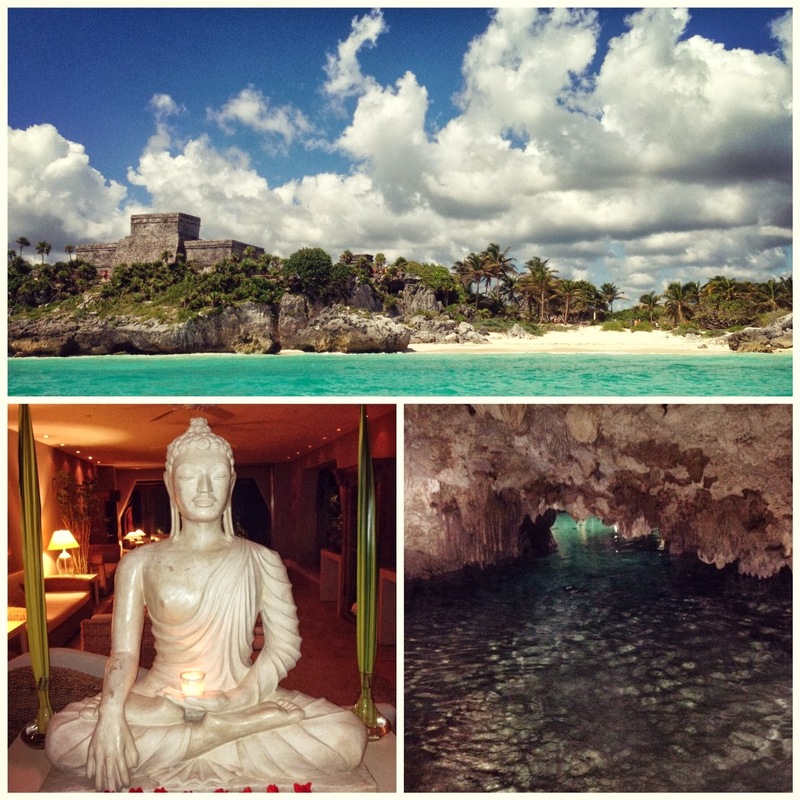 mexico is not for everyone but if you love it like i do, tulum is the place to go.